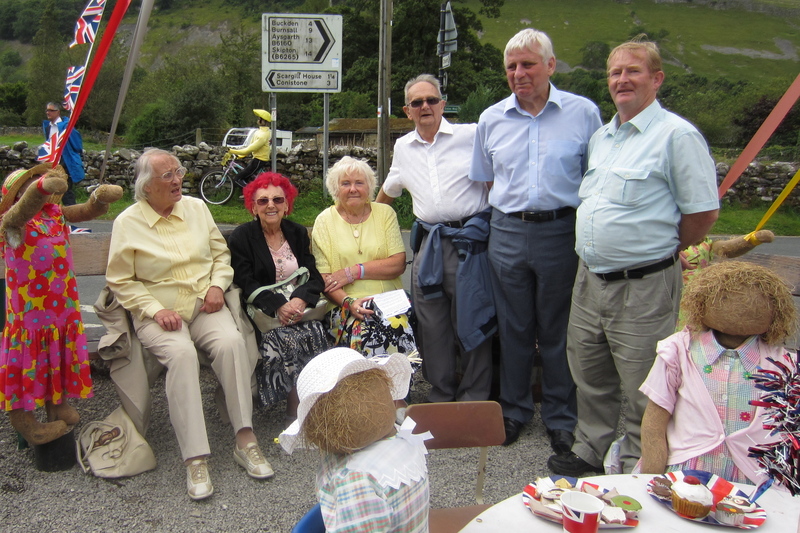 Bramley Elderly Action organises regular day trips for members to places of interest including rural villages, fairs, museums, lunches and shopping centres. The trips help people get together, keep active and above all have a good day out. These monthly trips are open to all members who can be out for a half or full day without extra support, or can bring a companion to support them. We include local outings, popular food trips and occasional longer days to locations further away, such as a Summer trips to the seaside. Get in touch with any suggestions for trips. We also organise shorter extra care trips, for people who need more support, and run regular shopping trips and Showtime visits to live performances. This year’s theme is inspired by the ’12 Days of Christmas’. Be prepared for Leaping Lords, Laying Geese and Partridges adorning the rooms and spaces. With live music, cosy xmas market stalls and a truly remarkable Christmas experience. We are growing year on year. This year’s Manor meal is set to be an epic festive gathering of friends old and new at BEA. A delicious Xmas meal, live entertainment, bingo and raffle plus all the trimmings. A party not to be missed. Book early to avoid disappointment. Start the new year in good form with a day out at Millstones with our friends from OWLS. Great food, music, dancing and entertainment await you, plus stock up on your favourites in the quaint farm shop. Banish those winter blues at the ever popular Oswaltwistle Mill. Browse the many departments for a morning of shopping, then head to the restaurant for pie ‘n peas lunch, games, music and dancing. A funtastic time is guaranteed. Needing no introduction, the bustling markets have something to tempt everyone. The stalls grow year on year and nearby centres offer further treats and plenty of places to eat.